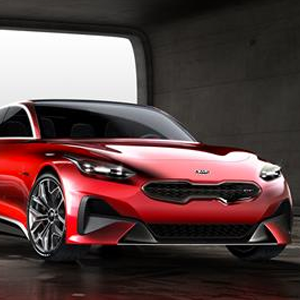 The Kia Ceed has been designed at the brand’s European design centre in Frankfurt, Germany. Inspired by the fastback styling of the Stinger, the Ceed conveys a more self-confident new look. Engineered exclusively for use on European roads, the ride and handling characteristics of the new model elevate the Ceed over its predecessor in terms of dynamism, driver engagement and refinement. Kia has also revised the third generation’s name. So cee’d becomes Ceed, consolidating its reputation as a car for the Community of Europe, with European Design. Sales of the Kia Ceed will begin in Q2 of 2018 in left-hand-drive markets across Europe. The UK on-sale date and pricing will be announced in due course.